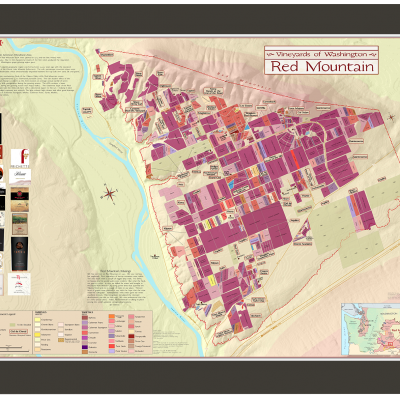 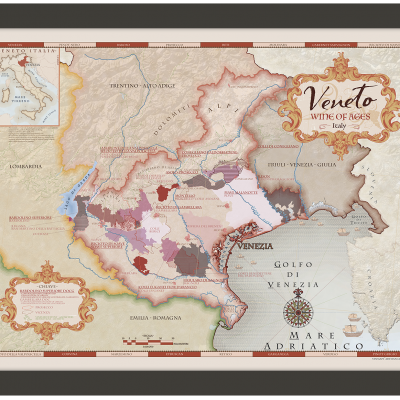 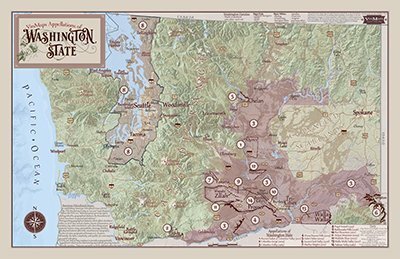 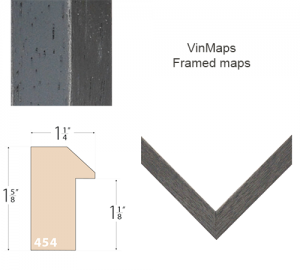 Our Wine regions of Frame wine map features over 300 wine regions. 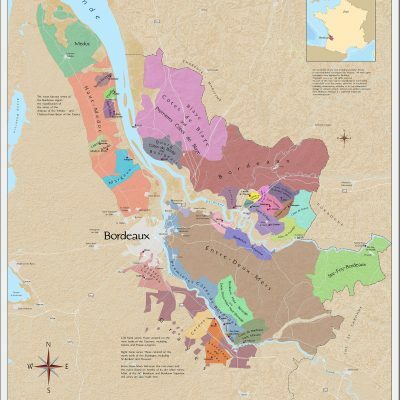 Unique, highly detailed map of the premier wine regions of France. 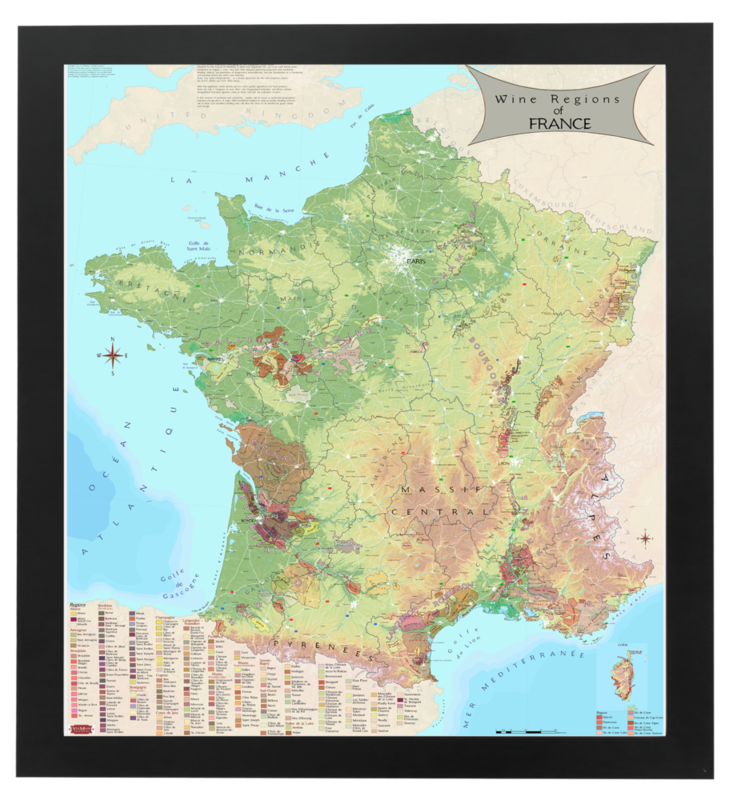 We have created a one of a kind glimpse of the French terroir.